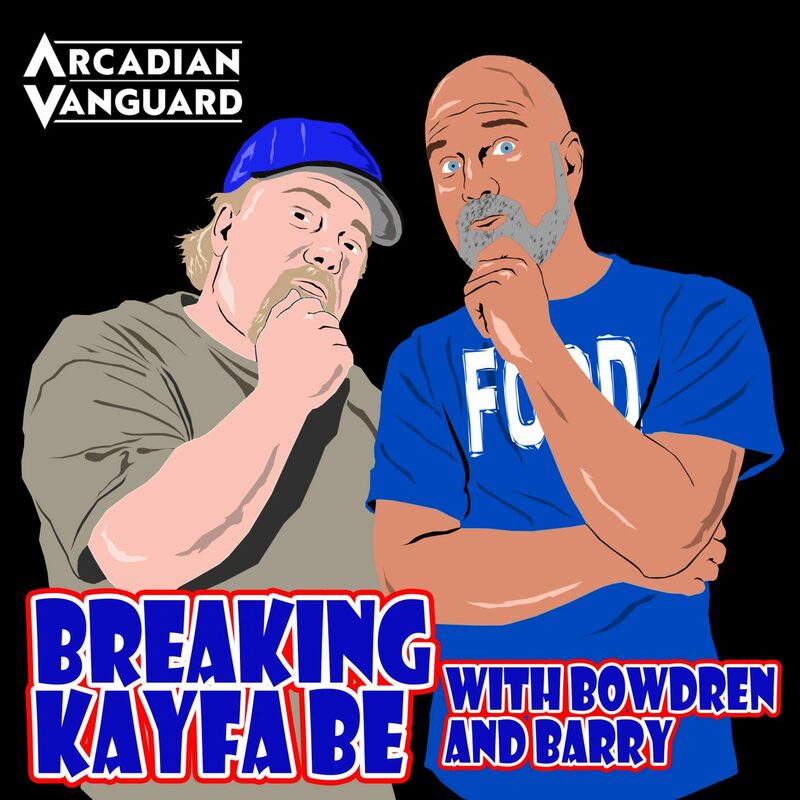 Episode 41 of Breaking Kayfabe is here and arent you damn glad it is! 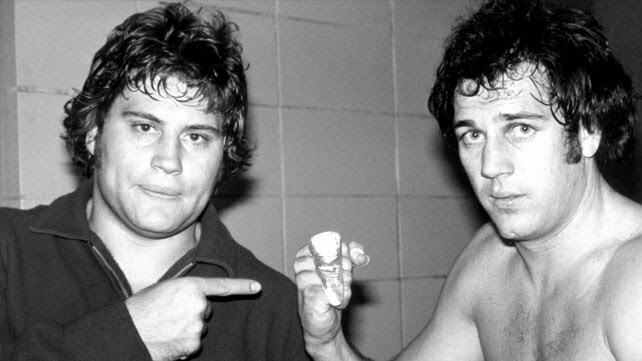 On this episode we take a look at two AWA matches that apparently should’ve been on the top 100 of the 80’s! And we each offer our top 5 movies from the 90’s that you should check out! !